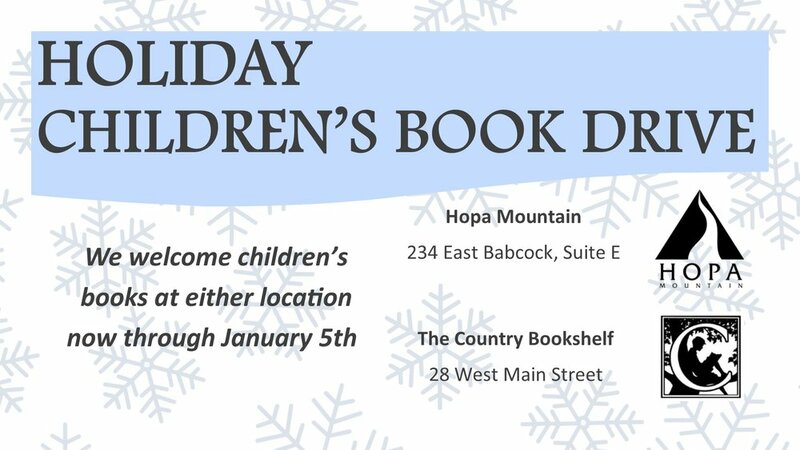 Hopa Mountain and the Country Bookshelf have partnered this holiday season for an annual book drive. Bring books by Country Bookshelf or our office on Babcock! We welcome children's books at either location now through January 5th. 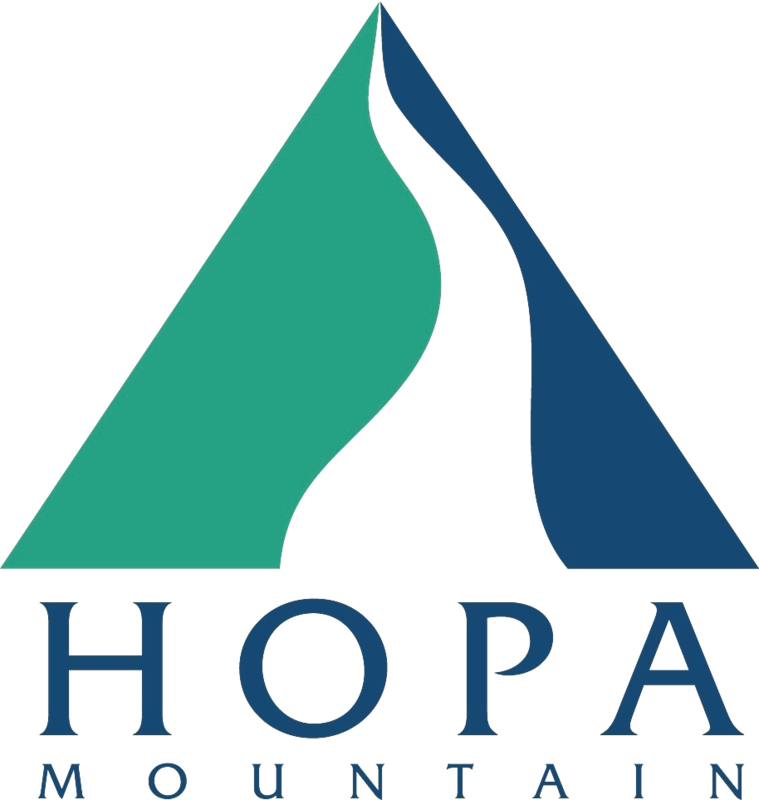 All donated books with benefit children and their families all across rural Montana through the Hopa Mountain StoryMakers Program. Share your love for reading this holiday season by donating new or gently used books to Montana families in need!